The NBA season is in full swing with the players’ off-season work already showing up big time on the court. 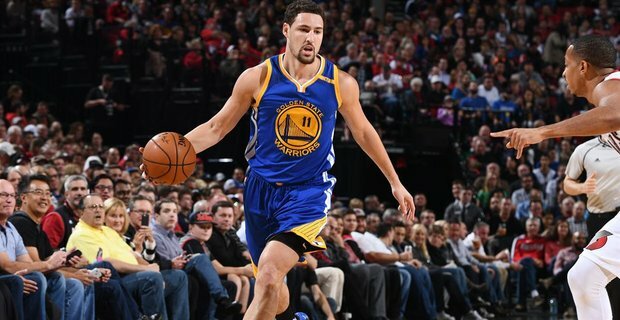 This week there was already history made as Klay Thompson surpassed his teammate Steph Curry for the most 3 pointers in a game. Thompson had 14, 3 pointers in the game against the Chicago Bulls. The history-making night did not stop there though as the Warriors scored 92 points in the first half, making franchise history for the team. The first half of 92 points is the second highest scoring first half in NBA history since Phoenix scored 107 points in the first half in 1990 against Denver. The Warriors walked away from the game with a win of 149 to 124 against the Bulls. They have now won 7 of the past 8 games putting them at a current winning streak for the past 5 games. 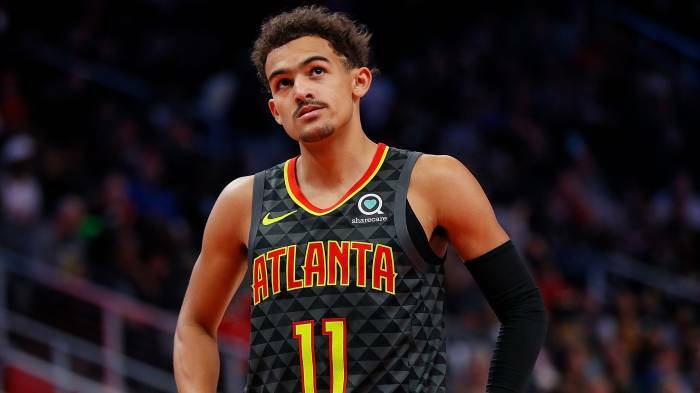 Trey Young (20), a rookie for the Atlanta Hawks and a first-round pick has found himself in good company as he is sitting among superstars when it comes to some of his latest stats. Young had a big moment as he scored 35 points and 11 assists in a game against the Cavs. No rookie since Steph Curry in 2010 has achieved that stat, and only 11 rookies ever have achieved that number including Steph Curry, LeBron James, Allen Iverson, and Jason Kidd. 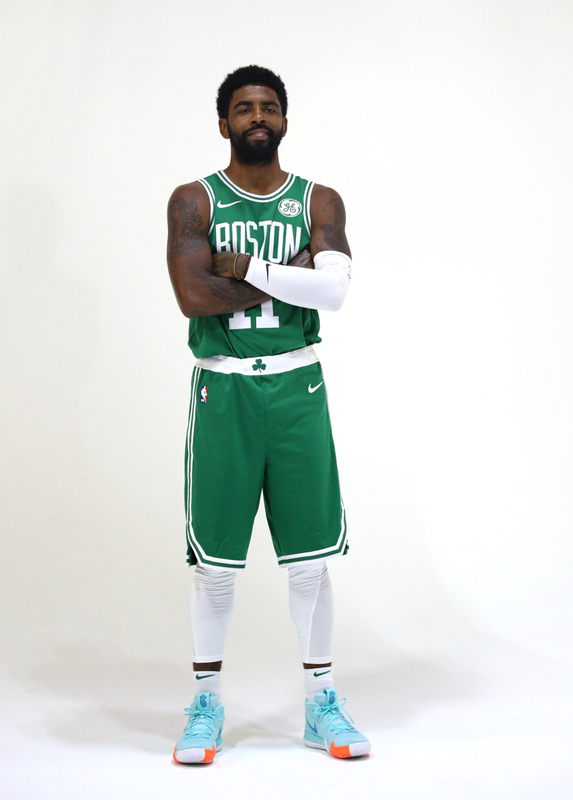 After the game, Irving even gave Heinsohn a shout out and showed he could turn the criticism into motivation for a breakout game. Irving did announce that he will miss 1 of the 2 games against the Utah Jazz this November due to his grandfather’s memorial service. His absence from the team could hurt the team and their possible performance, but the team itself does know how to play well enough without him. As the season jumps into November, we can look forward to the history and breakouts the rest of this season will hold. 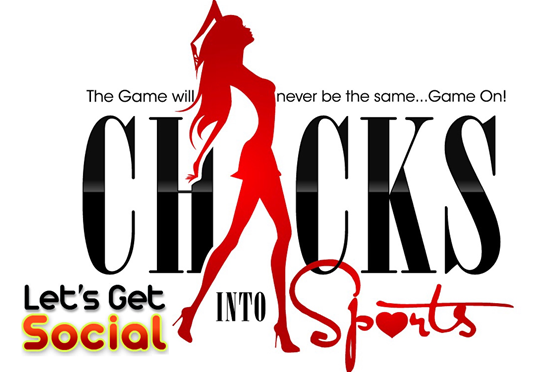 Stay tuned to see who will be the next player or team to make history and set the bar for the future to come. I precisely needed to say thanks once again. I do not know the things that I could possibly have followed without the hints shown by you over such subject. It became a real challenging condition for me personally, but observing a specialized tactic you treated the issue took me to jump with contentment. I will be grateful for the support and hope you find out what an amazing job you’re carrying out educating most people through your blog post. Probably you’ve never encountered all of us.